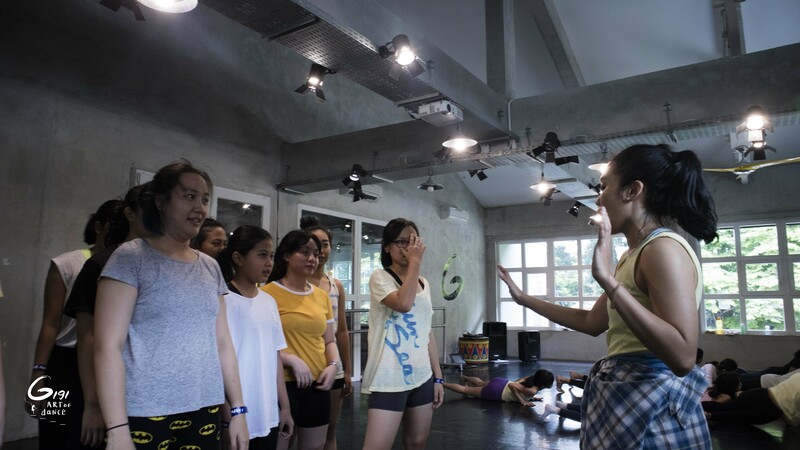 Beginner class is best for those who have learned the basic foundation of Contemporary. You will learn new tricks and the class will help you improve on your musicality as we learn the choreography and improvisation. Students should show proficiency in level Introduction before moving up to level Beginner.